GraceLife launched on Easter Sunday, 2017 with about 20 families. God called us into existence in order to live the life of grace together in community and on mission as we advance the spread of the Gospel and the glory of the Savior. 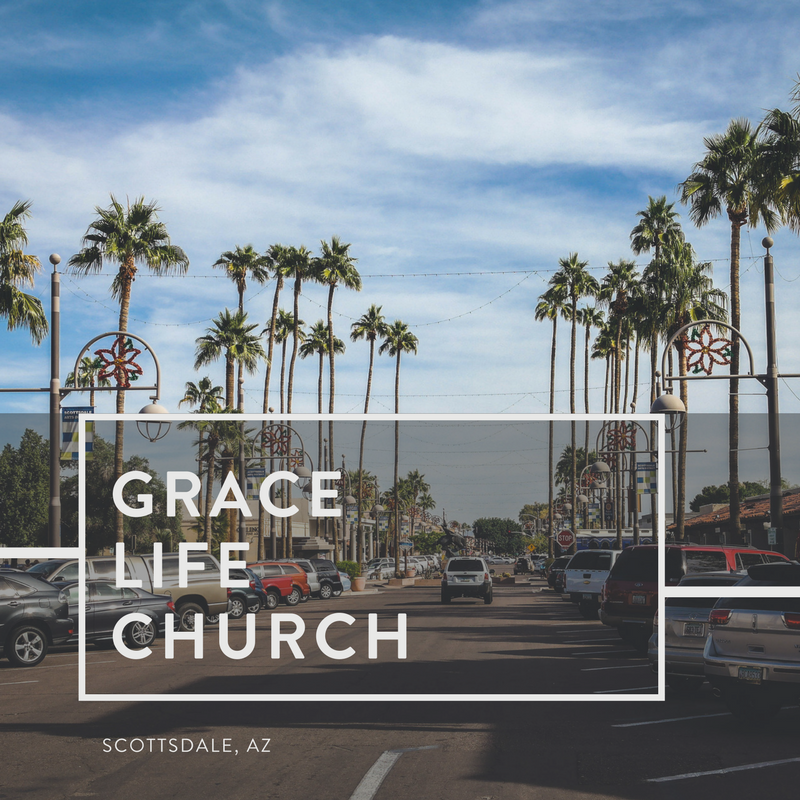 We see ourselves as a family of disciples and servant-missionaries who have been sent here to North Phoenix in order to reach our neighbors with the Gospel and impact our neighborhood with the life, love, and hope of Jesus Christ.